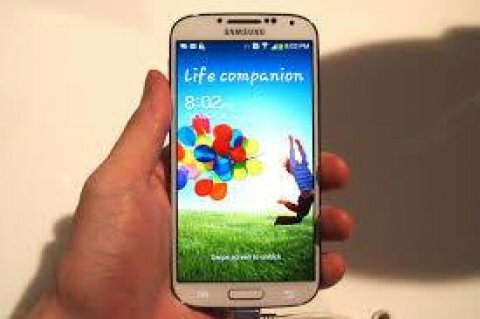 The Samsung Galaxy S4 is a high-end smartphone manufactured by Samsung Electronics. 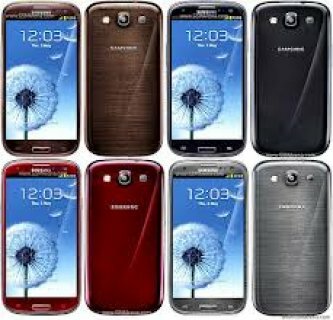 It was announced in New York City on March 14, 2013 as the successor to the Samsung Galaxy S III. The phone's software has many proprietary software features such as Air Gesture, Smart Stay, and Smart Scroll. 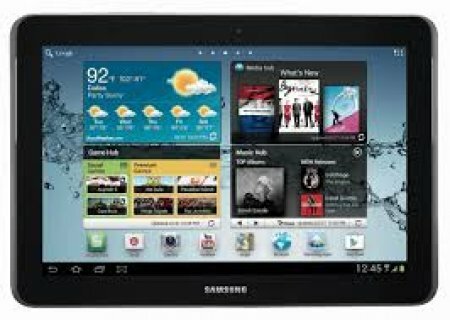 Hardware features include a 13-megapixel back camera, and a 5-inch (130 mm) 1080p display. It is the first TCO certified smartphone. 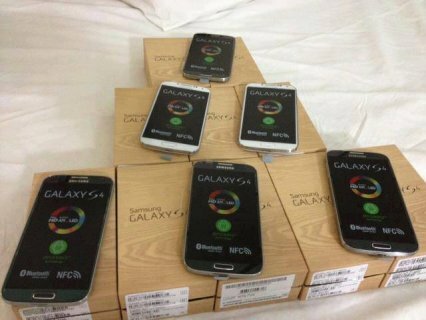 The S4 has two major variants, one featuring a quad-core Qualcomm Snapdragon 600 and the other featuring a Samsung Exynos 5 Octa. The Exynos 5 Octa version features the first Big.little architecture central processing unit (CPU). The CPU has eight cores, four of which (one from each big.LITTLE set of two) can be active at one time to emulate a quad-core processor.